What better time to bring in the new season with what’s new, now and necessary in every woman’s wardrobe. 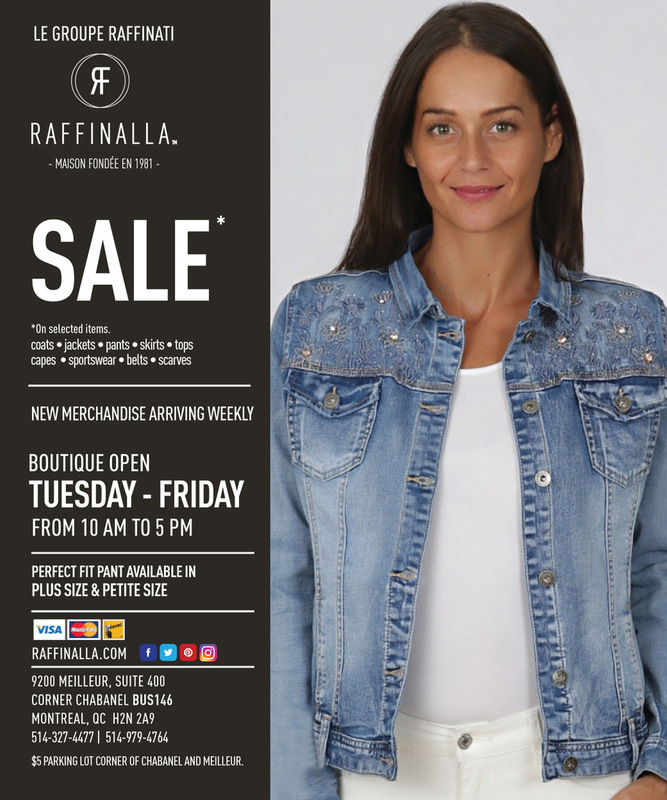 Re-fresh your attire with modern, luxurious Spring fashion styles as the Raffinalla Spring sale continues until the end of the month. The brand offers a full line of impeccably designed women’s clothing. Timeless and flattering, including women’s outerwear, blazers, skirts and tops, a wide variety of pants that are perfect for every occasion, including off their famed Perfect Fit Pant and Comfort Fit Leggings. 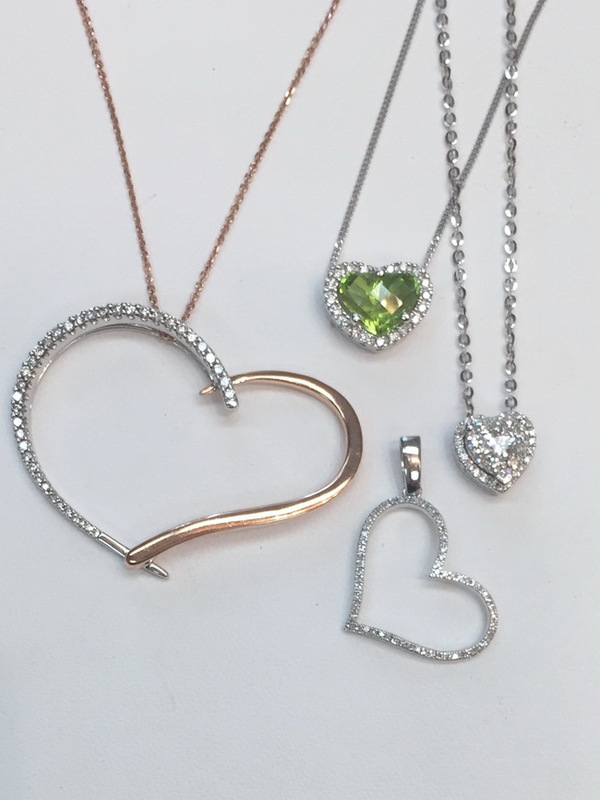 Women from petite to curvy can shop for stylish samples and overstock as Raffinalla lines are available in all sizes. Save up to 80% off on selected merchandise. Perfect Fit Pant starting at $25, tops $15, skirts $25, jackets $35, quilted coats $75, scarves $25, belts $5. So don’t miss the Liquidation Room. Raffinalla for everyday and every occasion, so comfortable and fashion fabulous they will be among your most coveted pieces. 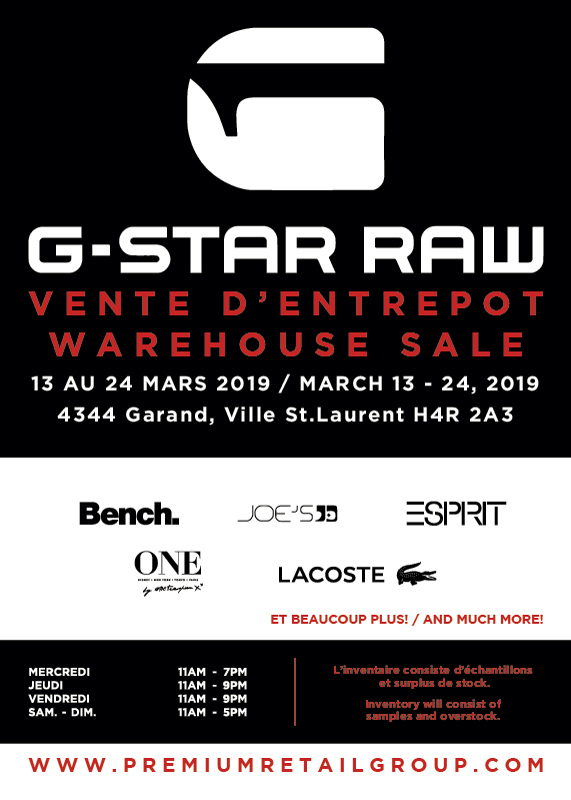 Mark Your Calendars for Wednesday March 13th to Sunday March 24th when Premium Retail Group is having their much anticipated G-Star Raw warehouse sale with tons of stock discounted up to 80% off. 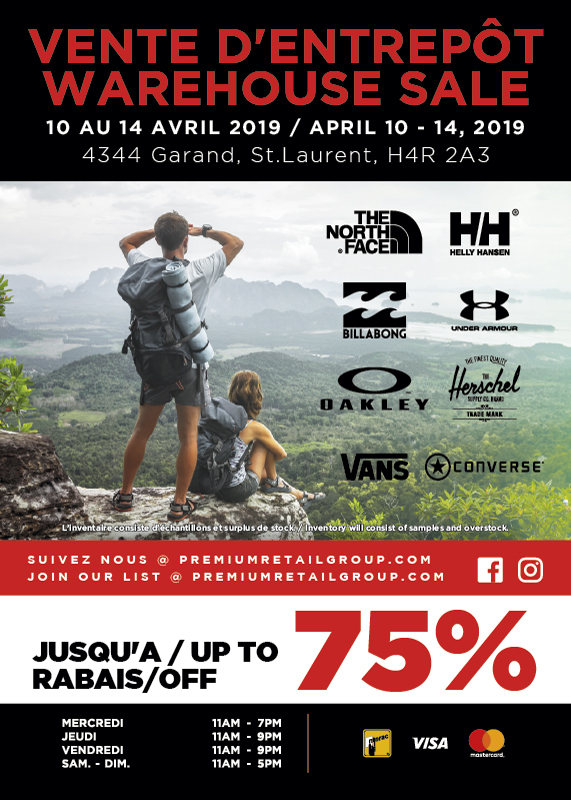 Just in time to be Spring ready, sample sale and warehouse conquerors will find loads of overstock and samples of your favorite labels: Bench, Esprit, G- Star Raw, Joe’s, Lacoste, One by One Teaspoon and many more. Stop by to stock up on incredible brand name merchandise and don’t miss the opportunity to save big at this mega warehouse sale. All new stock for men, women and children. Looking good has never been so easy and or well -priced. 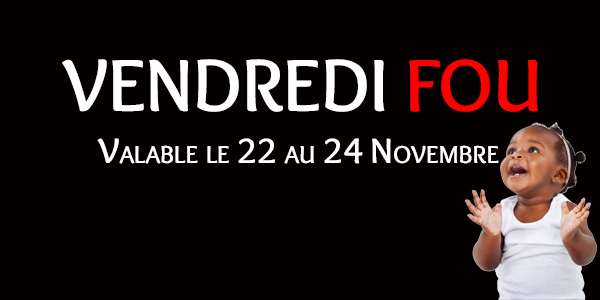 NB: Anyone wearing G-Star or Lacoste clothing or footwear will not be permitted entry into this sale. 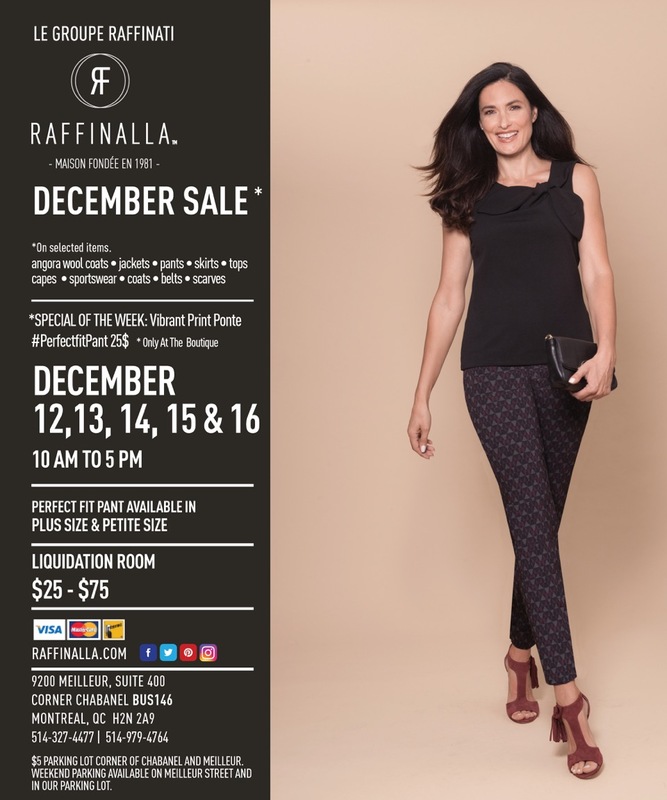 If you’re looking for sleek, sophisticated women’s fashion to be holiday ready, head over to Raffinalla’s Pre Boxing Day Sale. Don’t miss their Door Crasher special: vibrant print Perfect Fit Pant at only $25. Discover for yourself why the best fitting #perfectfitpant is so popular, designed with front tummy tuck panels and stretch fabric for a comfortable and flattering fit. Make their smart styling and smooth, dressy fabric your choice for perfect fitting pants. Pants are available in petite, plus, and tall, ensuring every woman gets her perfect fit. Snag a wide selection of women’s apparel samples and overstock (all sizes available) selected well-tailored, contemporary sportswear, pants, coats, belts and scarves. You can’t miss with discounts of up to 80% off in the Liquidation Room, with jackets, tops, pants, skirts at $25 to $75. Better hurry to Ricardo B.H. 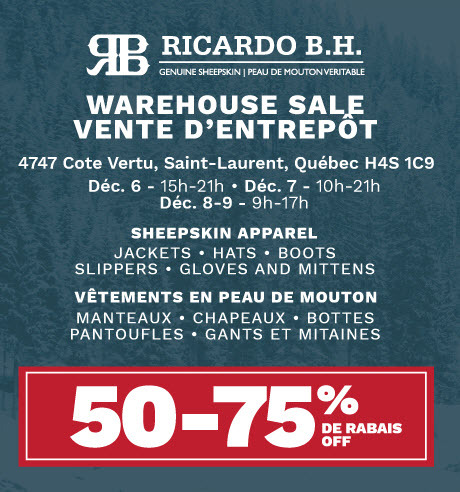 for their final big weekend warehouse sale so you can get your holiday shopping done early with this incredible selection of quality shearling guaranteed to keep your family and friends warm and toasty. 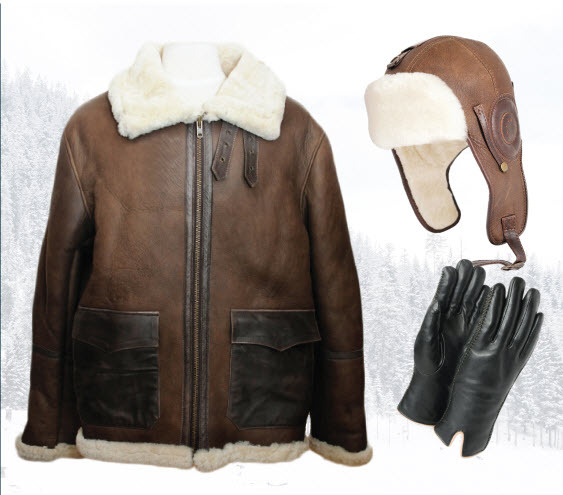 Take advantage of discounts of 50% – 75% off on winter accessories including bomber jackets, hats, gloves, mittens, slippers and more for men and women. Who can resist getting a pair of naturally warm & comfy sheepskin slippers for the holidays. Choose from sheepskin moccasins, slip-on, and fold-over styles and there’s even a children’s slipper-sock available. There’s a wide variety of sheepskin gloves and mittens to keep your hands warm, or how about a toasty warm trooper hat, or some earmuffs or plush headbands or super soft, insulating sheepskin jackets. 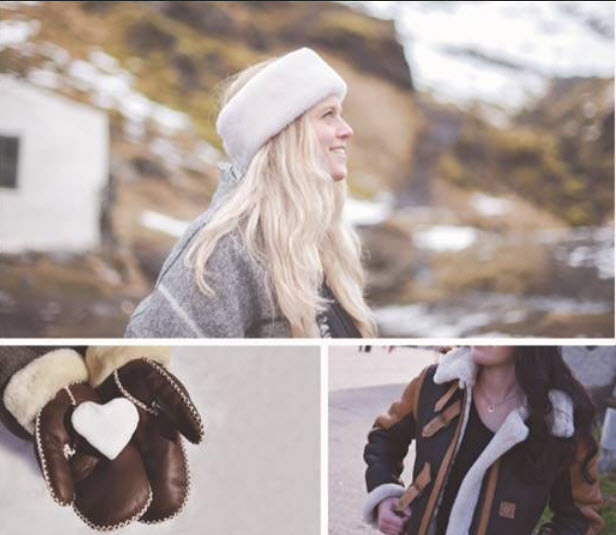 Warmth, comfort, durability and iconic style—whatever the weather, you’re in for a treat with sheepskin at affordable prices. Metro Stop: Cote Vertu, Bus #174 (goes along Cote Vertu on weekdays; no bus on weekends). With the holidays right around the corner, Raffinalla is offering a sleek pair of perfect fit pants designed to slim down the silhouette and make you appear one size smaller. Buy them in the chain link jacquard design and you are sure to be a hit at your holiday party. For 4 days this week you can score them for the incredible price of $35. At Raffinalla it’s all about the fit. The pull-on #PerfectFitPant and #ComfortFitLeggings are designed with front tummy tuck panels and stretch fabric for a comfortable and flattering fit. From office-wear to something casual for the weekend and everything in between, Raffinalla pants provide a sleek silhouette with endless styling possibilities. Pants are available in petite, plus, and tall, ensuring every woman gets her perfect fit. Sleek, sophisticated women’s fashion made from the most luxurious fabrics can be yours at this “warehouse” shop. Snag selected well-tailored, contemporary sportswear, coats, belts and scarves. Save big in their liquidation room with tops, pants, skirts at $25 to $75. Raffinalla: for every day and every occasion. 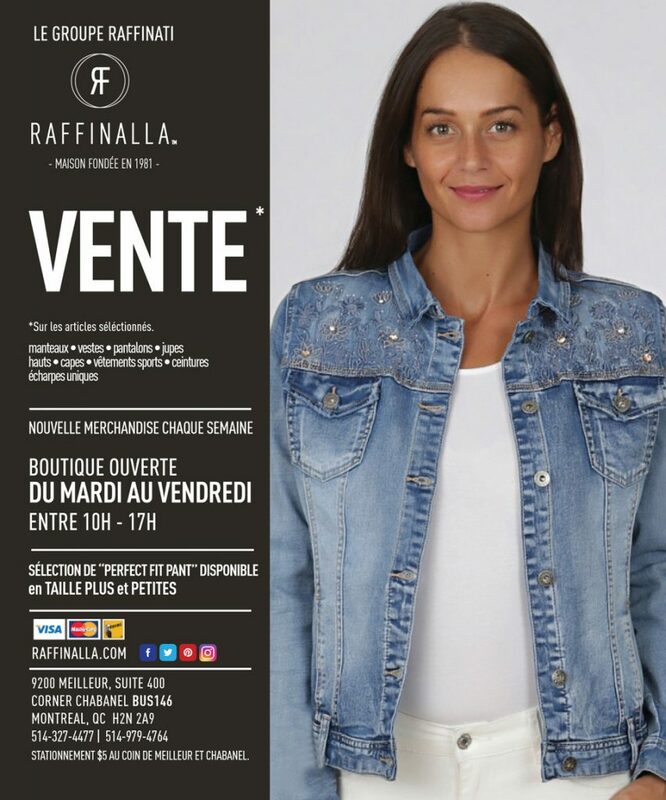 Shop Raffinalla, you’ll #LovetheFit. Weather winter’s worst in the unbeatable warmth and classic style of sheepskin. At the Ricardo B.H. 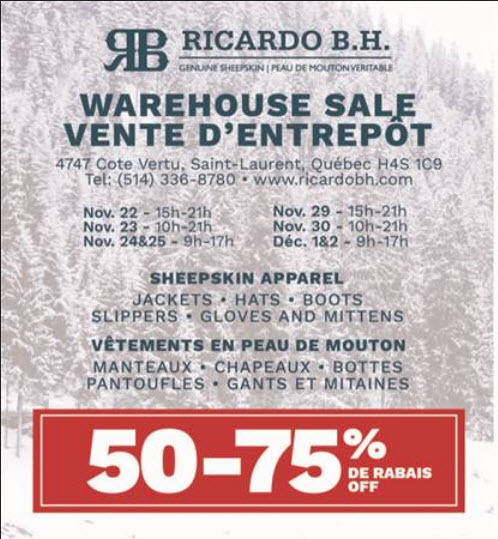 warehouse sale you can get your holiday shopping done early with this incredible selection of quality shearling guaranteed to keep your family and friends warm and toasty. Take advantage of discounts of 50% – 70% off on winter accessories including gloves, mittens, slippers, hats and jackets for men and women. Warmth, comfort, durability and iconic style—whatever the weather, you’re in for a treat with sheepskin at affordable prices. Don’t forget to put your name in the draw to win a beautiful sheepskin jacket. Goldtex has always been a superb outlet for kid’s clothing and equipment. It’s even easier to shop at Goldtex now that they have easy to use e-commerce site. Check out their Black Friday sale for amazing savings on the some of the most in-demand baby products and accessories. The promotion applies for both in store and online. Get 20% off all BUMBO®, Pearhead®. Summer Infant® products. How about Baby Jogger® City Select Lux® – get a second free seat when you purchase a Baby Jogger® City Select Lux® stroller, Value of $ 300 available In store only, Safety 1st® Amble Quad® Travel System -Stroller, car seat and car seat base for only $ 150, Three Mouttons® Baby bed set only $ 48.95, All Cloud B® products $ 15 off, Quinny® Moodd® Stroller Only $ 399.99, Bily® Retractable Barriers $ 40 and so much more. At the store, hidden amongst factories, you will find all your favorite brand names: Safety First, Nuby, Graco, Avent, Dr. Brown, Medela, Graco, Baby Jogger, Quinny, Peg Perego & Lil’ Angels. There’s clothing, dancewear, fancy party dresses, suits, tuxedos, outfits for communion, confirmation and baptism as well as colorcode uniforms for school.